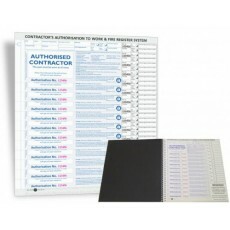 Contractor Sign In Books from Premier Print, Australia's leading and trusted Contractor Sign In Book supplier and manufacturer. 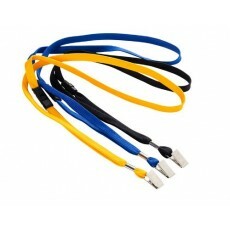 Coloured Lanyards from Premier Print, Australia's leading and trusted Coloured Lanyard supplier a.. 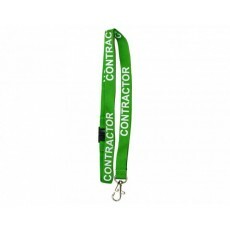 Contractor Lanyards from Premier Print, Australia's leading and trusted Contractor Lanyard suppli.. 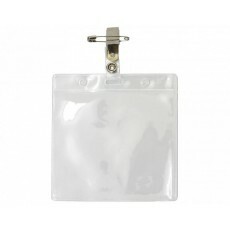 Contractor Pass Holders from Premier Print, Australia's leading and trusted Contractor Pass Holde.. 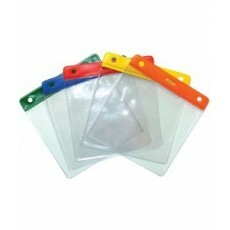 Contractor Pass Holders with Clips from Premier Print, Australia's leading and trusted Contractor..
Customised Contractor Sign In Books from Premier Print, Australia's leading and trusted Customise..
Generic Contractor Sign In Books from Premier Print, Australia's leading and trusted Generic Cont..